Sleeping problems unfortunately go hand in hand with Fibromyalgia Syndrome. How are we supposed to start the pain reducing exercise routine if we don’t have the energy to do so, because we were unable to sleep all night due to cold sweats, pain, or any of the other plethora of issue that keep us from sleep? Fibro generally prevents it’s attackees from reaching a deep REM sleep. Without reaching REM, restful sleep is not achieved. A good sleeping pattern is where improvements begin. 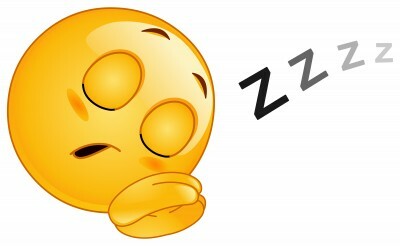 A good sleep will give you more energy to exercise, to provide yourself with the proper nutrition instead of just microwaving what is easiest and it’s one of the best ways to clear one’s mind. Sleep gives us the boost we need to stay positive and continue on the journey to feeling better in a natural manner. 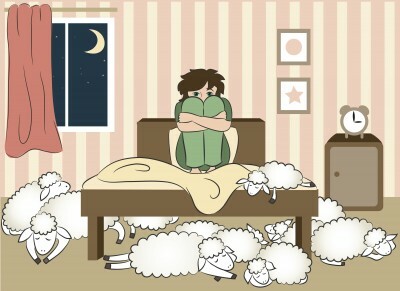 Insomnia is a common and unwelcome guest in those who experience all that Fibromyalgia “has to offer”.